‘Trick Out’, ‘Treat’, or both? 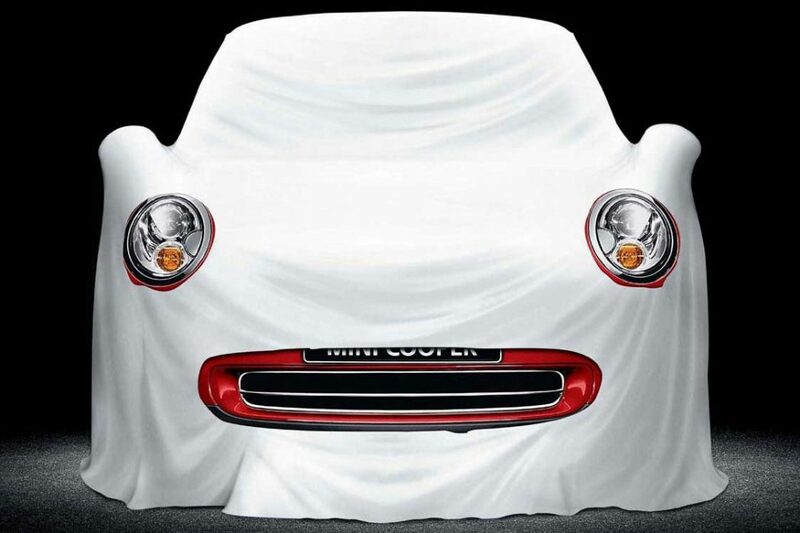 Trick out or treat your MINI this Halloween at OutMotoring. OutMotoring.com offers one of the largest selections of MINI tricks and treats of all shapes and sizes. 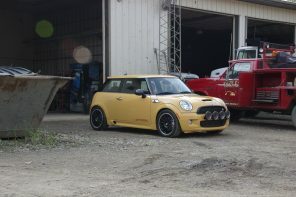 Get your MINI ready this fall with some goodies from OutMotoring.com. Your MINI will thank you. 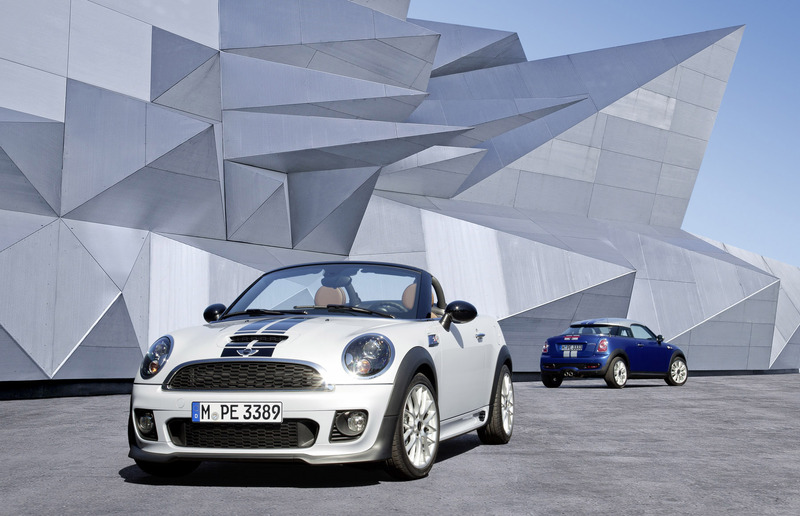 We’ve been hard at work finding new treats for your MINI. We now offer replacement Black Door Handles and Gas Lid Covers for the Gen3 MINIs. Check them out below. New Gloss Black replacement door handles for the F series MINI. Thinking of blacking out your MINI? Start with these. Also, new to OutMotoring is the replacement Gloss Black Gas Lid Door for the F55/6/7 “S” models. As a direct replacement for the factory installed chrome door this is another great way to get your MINI blacked out. Replacement Gloss Black Gas lid door for the Gen3 models is sure to be a crowd pleaser. For the gen2 MINI owners we are happy to announce that we have a SLEW of goodies and treats back in stock after a few weeks/months waiting for production to catch up. 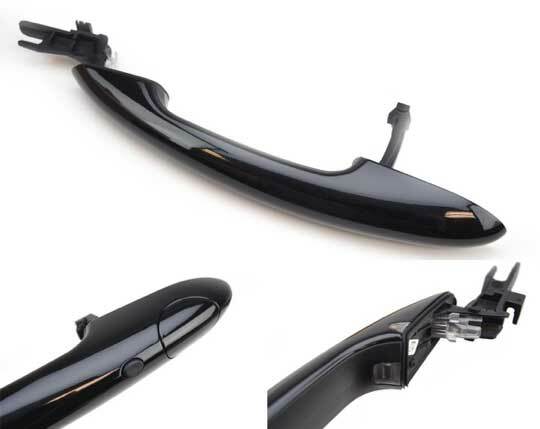 We now have the popular Gloss Black Door Handle Covers, Gas Lid Door Covers, Grill Surrounds and other popular and high demand parts ready to go. Does your MINI need a treat today? We’ve also been busy finding original equipment manufacturers for the most popular and commonly replaced parts such as gaskets, hoses, sensors, rotors, filters, and dozens of other parts that MINI owners need and want. 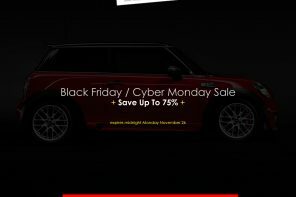 Our customers will be happy to know that the exact part that MINI uses at the factory and supplies to MINI dealerships are also available direct from the manufacturer at much lower prices. When we say the EXACT part, these are often the exact same part but are not shipped in MINI packaging. 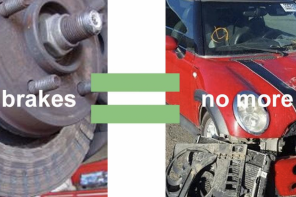 We’re proud to offer more options than ever before as we start offering high quality ‘aftermarket’ replacement parts so our customers can keep their MINIs on the road while keeping more cash in their pockets. OEM (original equipment manufacturers) suppliers include companies such as FEBI, Lemforder, MANN, Corteco, Bosch, BERU, and many others. 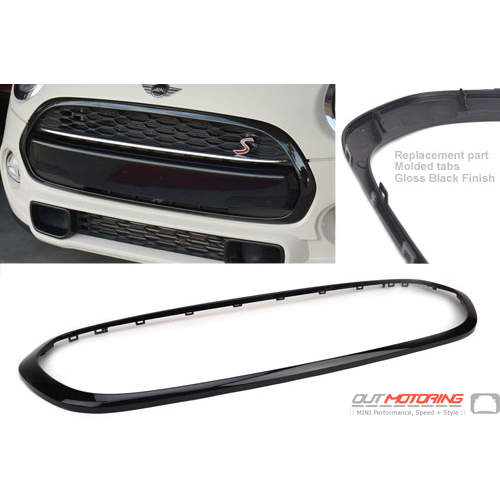 Be sure to search for these alternate but high quality options as you shop for replacement MINI parts at OutMotoring.com. Be careful as there are in some cases another level of lower quality parts that may not be made to the same strict standards as the OE or OEM options. We will not be offering these ‘3rd tier’ options as we want only the best for our customers. We now have a Shop By Manufacturer option so you can search by brand and narrow down your shopping selections even faster. Check it out today! 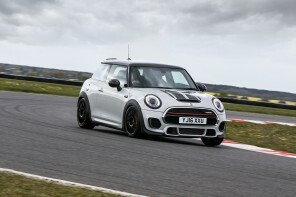 New shop by manufacturer feature at OutMotoring.com helps MINI owners navigate by brand. As you shop for MINI replacement parts, upgrades, and performance parts we hope OutMotoring is your first and last stop. We were one of the first on the market to support the MINI back in 2003 and have been tirelessly expanding our product selection and updating our website to make sure we have all of the parts and accessories you need to make your MINI as unique as you! This Halloween season be sure to take some time to ‘trick out’ or ‘treat’ your MINI with goodies at OutMotoring.com. 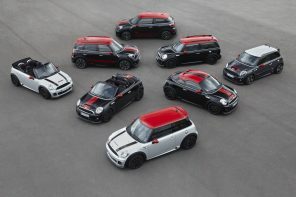 If you’re MINI’s been sick lately and needs some extra love we have nearly 18,000 replacement parts to keep every MINI model from the R50 Hatchback to the F60 Countryman on the road for as long as can be imagined.